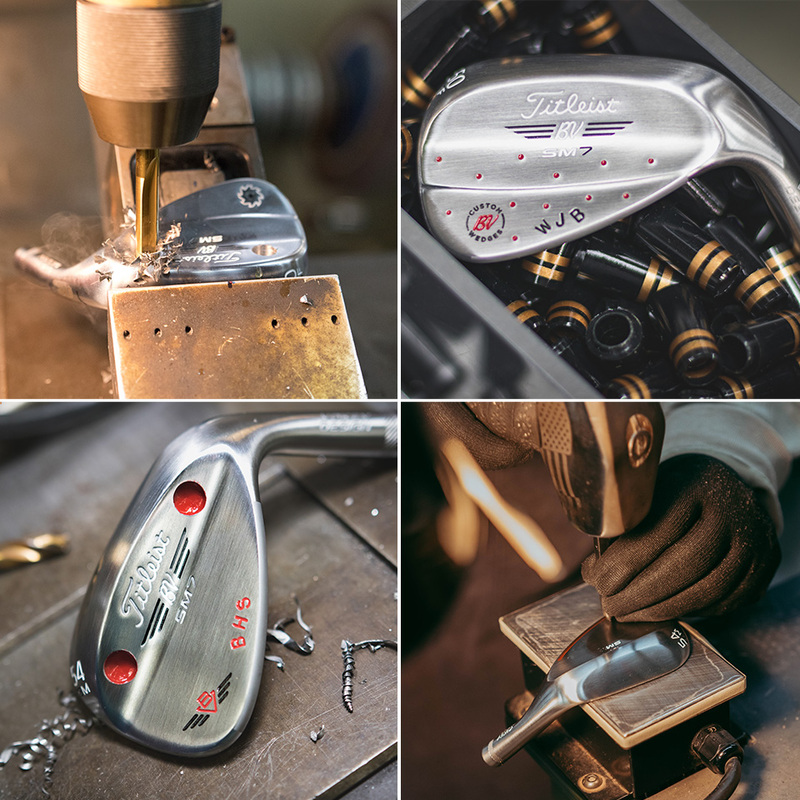 Established in 2008, WedgeWorks opened the doors to Bob's custom workshop with a mission to bring the tour experience to all golfers. 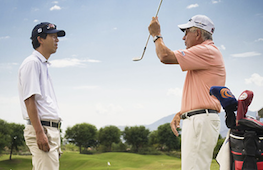 Today, WedgeWorks offers so much more than custom hand-stamping. 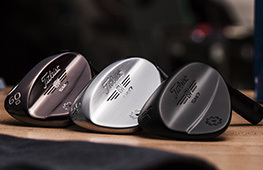 We offer unique grinds, tour-preferred finishes, and limited edition wedges. 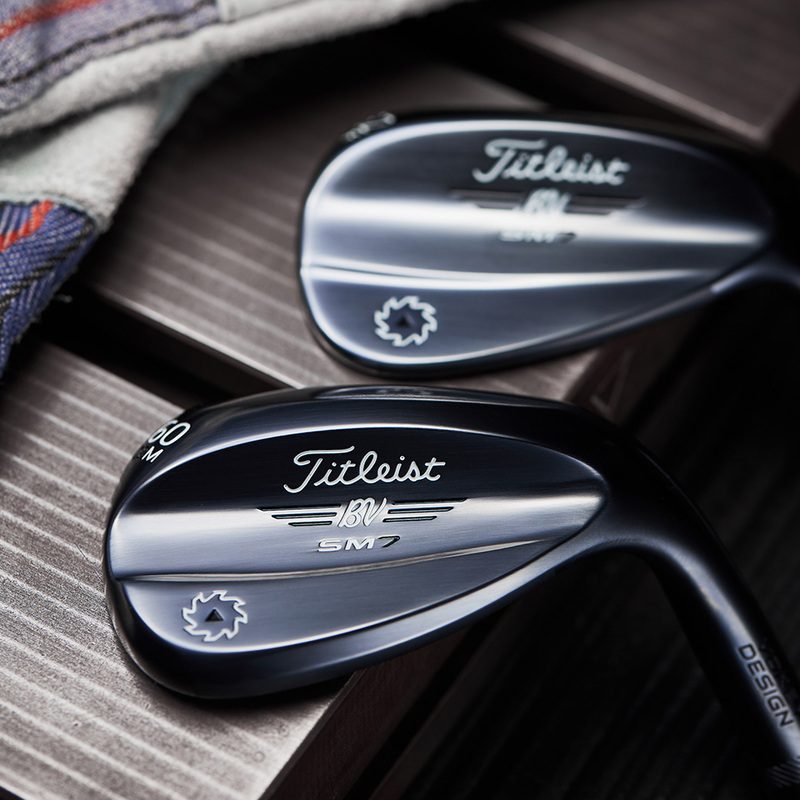 The rich slate finish with a tint of blue provides a premium non-glare finish, with the durability of a traditional chrome wedge. Along with the premium finish, Slate Blue includes premium shafts and grips. Slate Blue is available in all 23 loft, bounce, and grind options (both RH and LH), while supplies last. 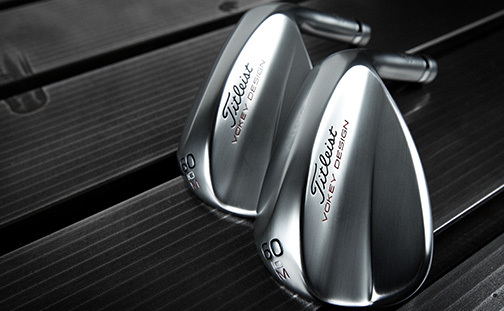 Titleist Vokey Design Spin Milled 7 wedges are available in the Tour's preferred finish: Raw. 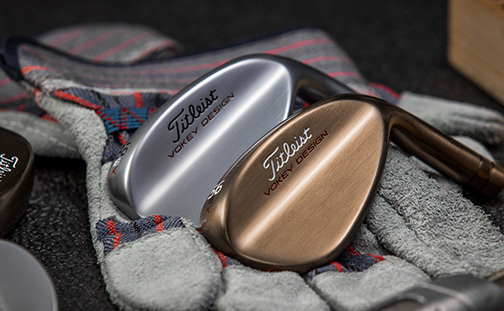 Bob and his team developed a new proprietary process to heat treat a raw wedge, dramatically increasing the durability of raw wedges. 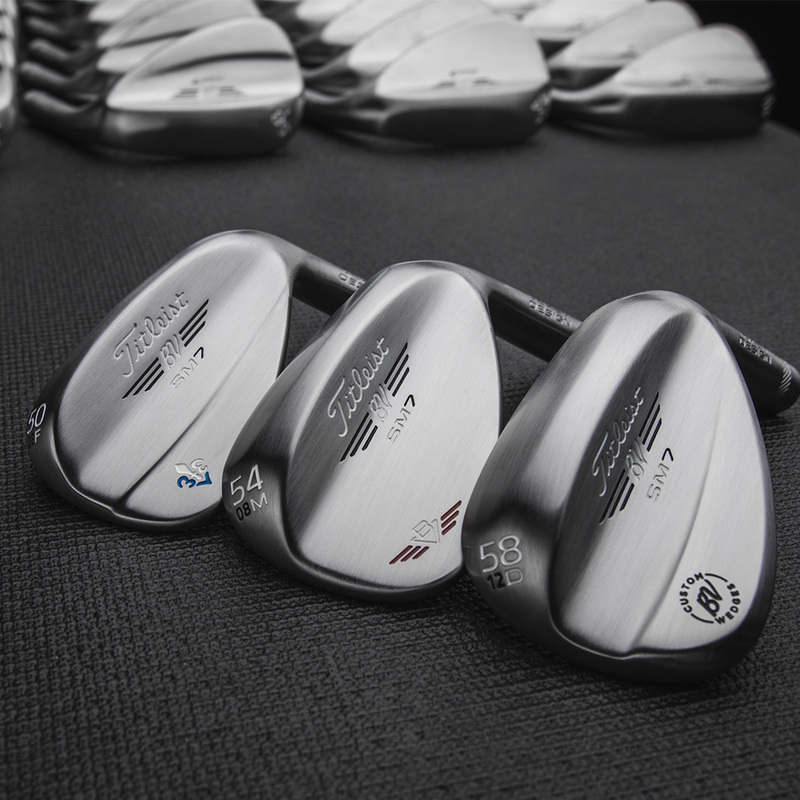 SM7 Raw wedges continue to be 100% quality inspected to ensure maximum spin. The WedgeWorks K Grind features increased bounce and enhanced camber, making the new K Grind our highest bounce wedge option at 16°. 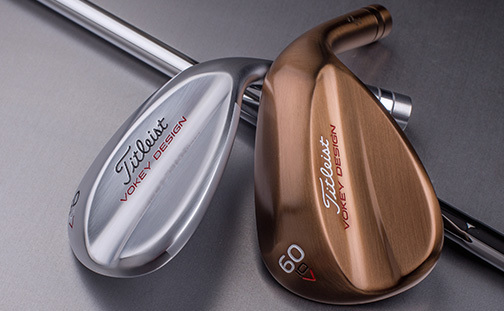 This wedge is ideal for the player that uses their 54° or 56° as their main go-to short game tool. Once reserved for the best players in the world, WedgeWorks offers unique grinds, tour-preferred finishes, and limited edition wedges. Hand stamped wedges are now available to you in many different style and colors including straight, freestyle, and snow styles. 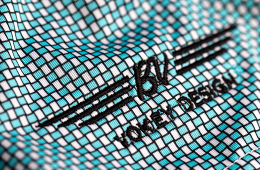 A variety of unique Vokey grips are available in rubber and cord models to fit your game. Extensive selection of high performance golf shafts are available including wedge specific shafts such as KBS Hi Rev 2.0 or Dynamic Gold Spinner. We have different grinds, different models. You give the player the right grind and bounce and all of a sudden they hit it perfect. I look at the smile on their face and I know right away.